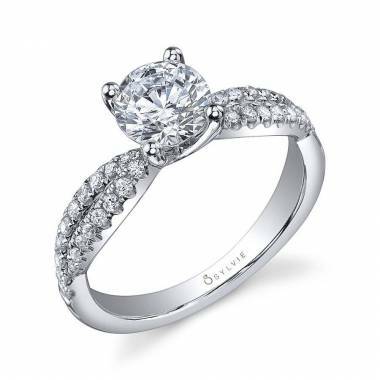 Looking for the perfect engagement before proposing? 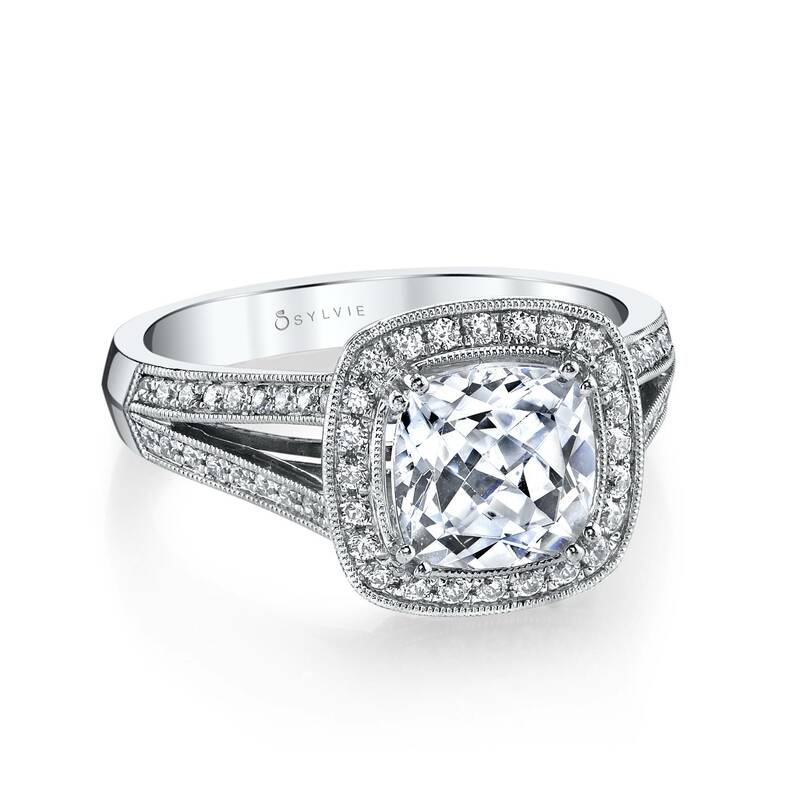 Our split shank engagement rings might be exactly the kind of statement piece you’re looking for. 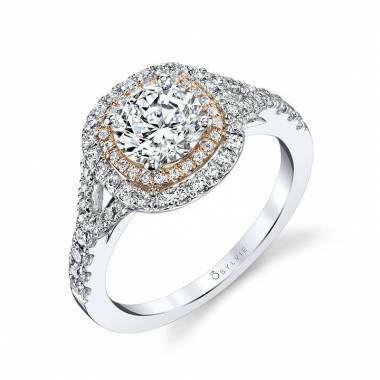 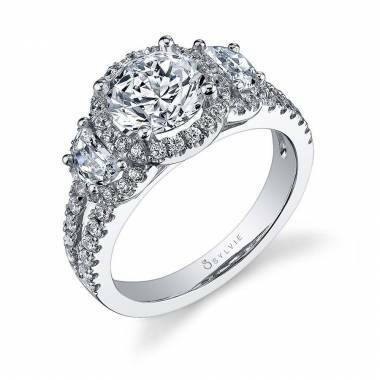 Just like love, engagement rings are some of the most sought after luxuries in the world, and we have rings made out of only the highest quality materials. 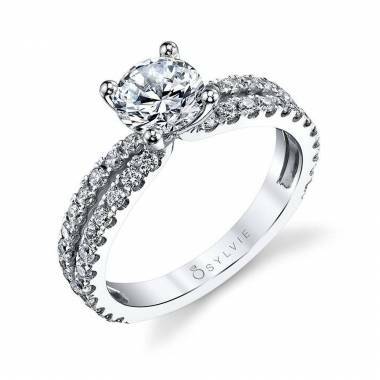 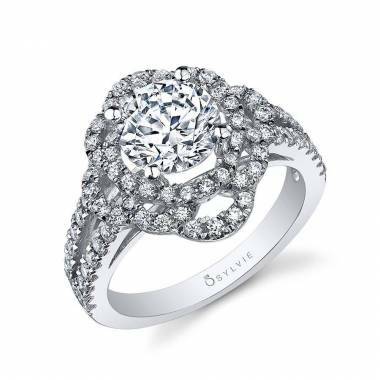 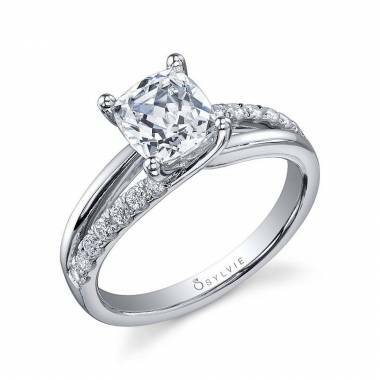 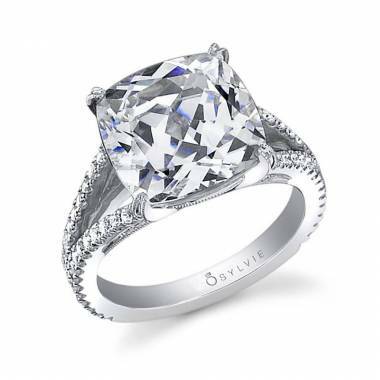 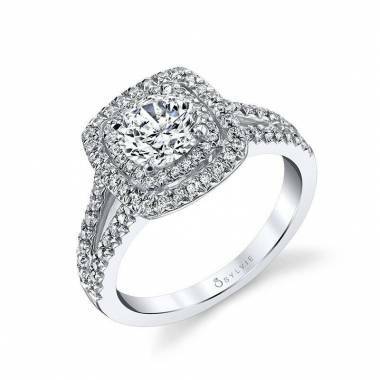 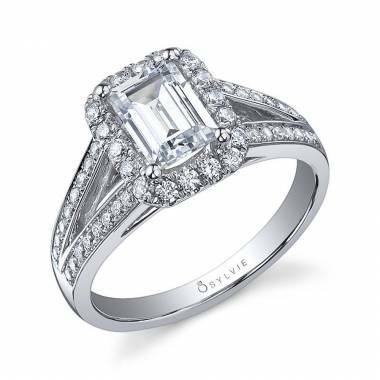 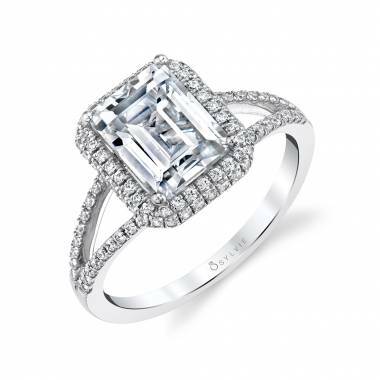 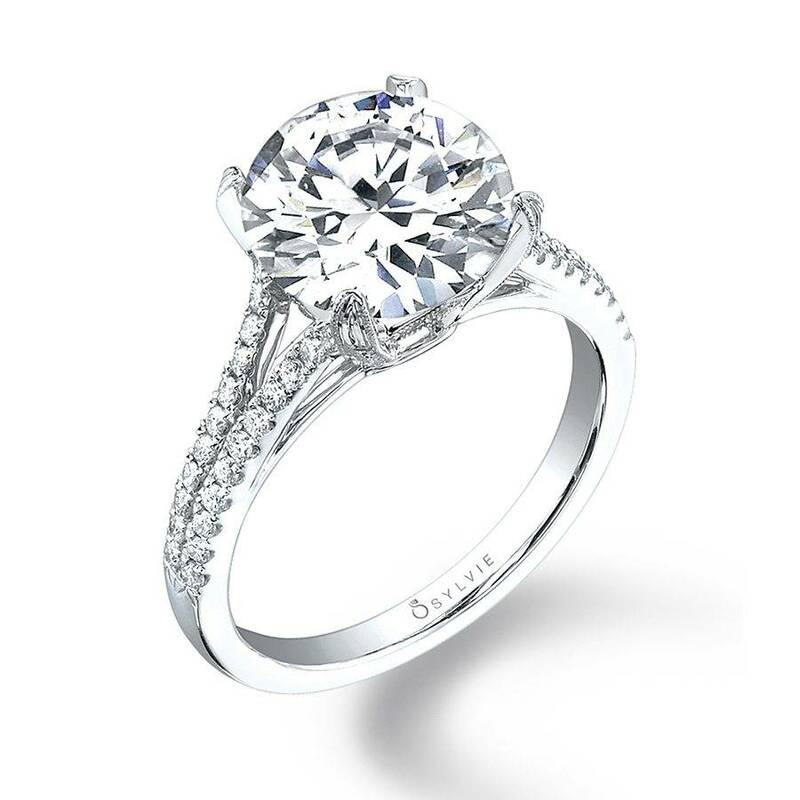 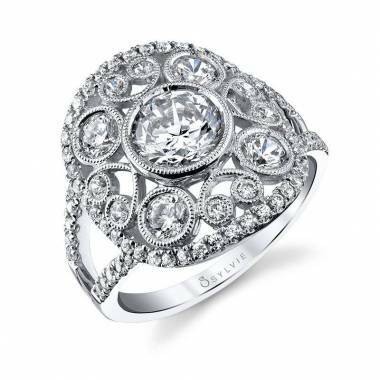 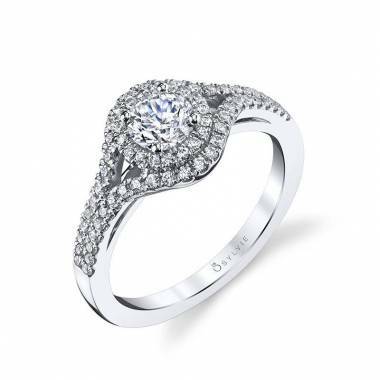 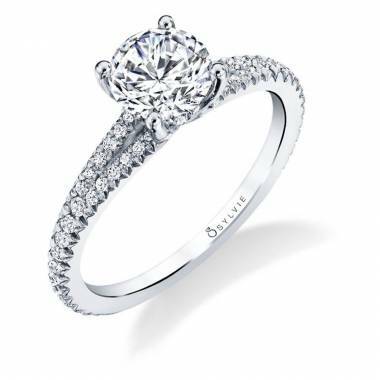 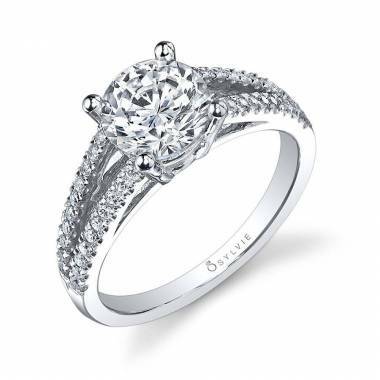 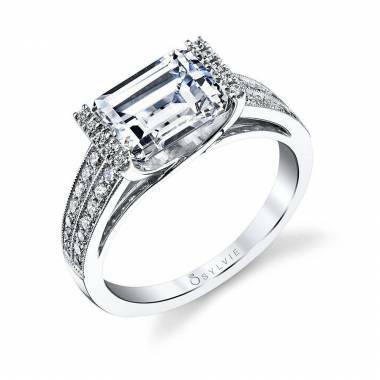 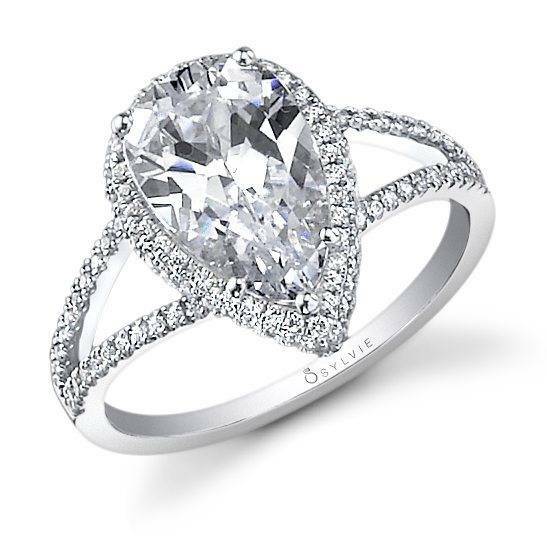 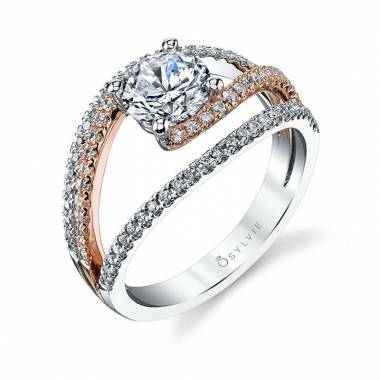 The Sylvie Collection prides itself on making amazing rings that are designed with love in mind. 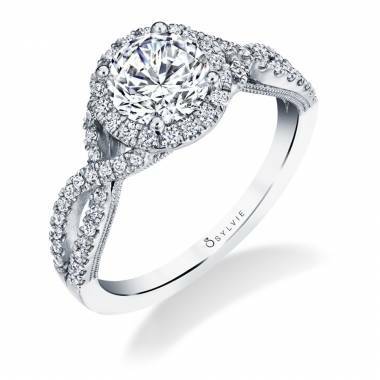 Plus with 150 points of quality inspection, you can count on each of our split shank engagement rings to be exactly what you’re looking for. 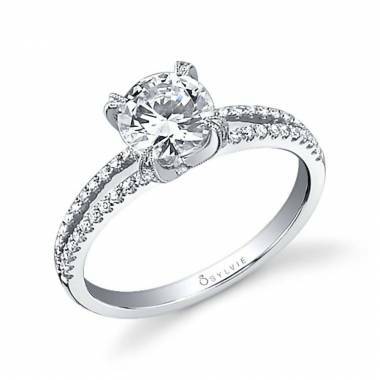 Your sweetheart deserves the best, and that starts with a memorable proposal with the engagement ring of their dreams. 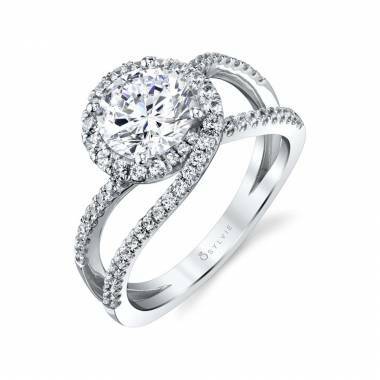 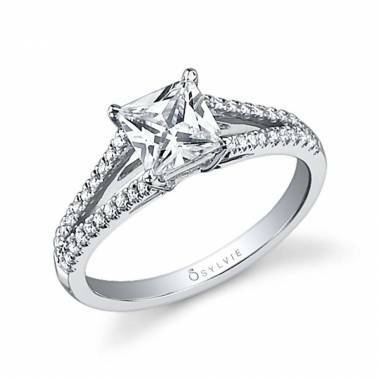 Show them exactly how much you love them with any of gorgeous and timeless split shank diamond engagement rings. 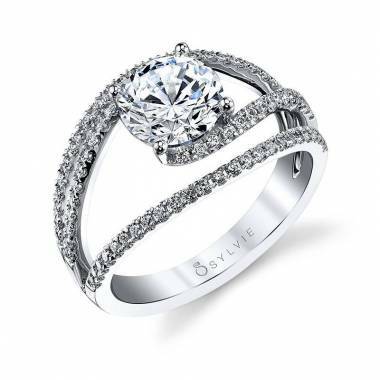 Each and every ring in the Sylvie Collection can inspire you and get you excited about taking the next step. 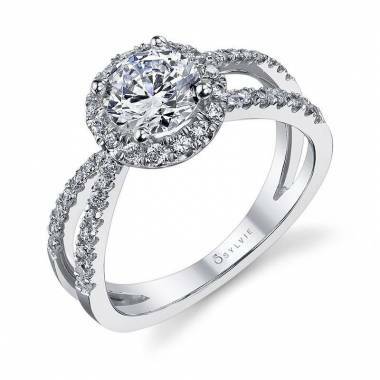 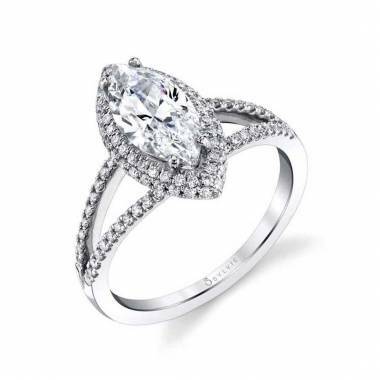 Don’t get overwhelmed or nervous, feel confident by choosing a ring that you both will love. 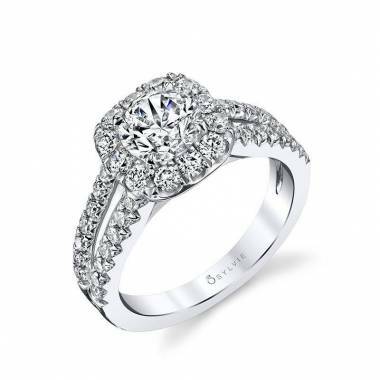 Whatever your style, whatever your budget, we have the rings to make your proposal dream a reality. 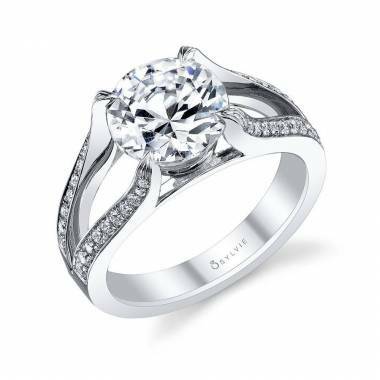 Whenever you’re ready to take the next step with your sweetheart, browse through all of our split shank engagement ring options. 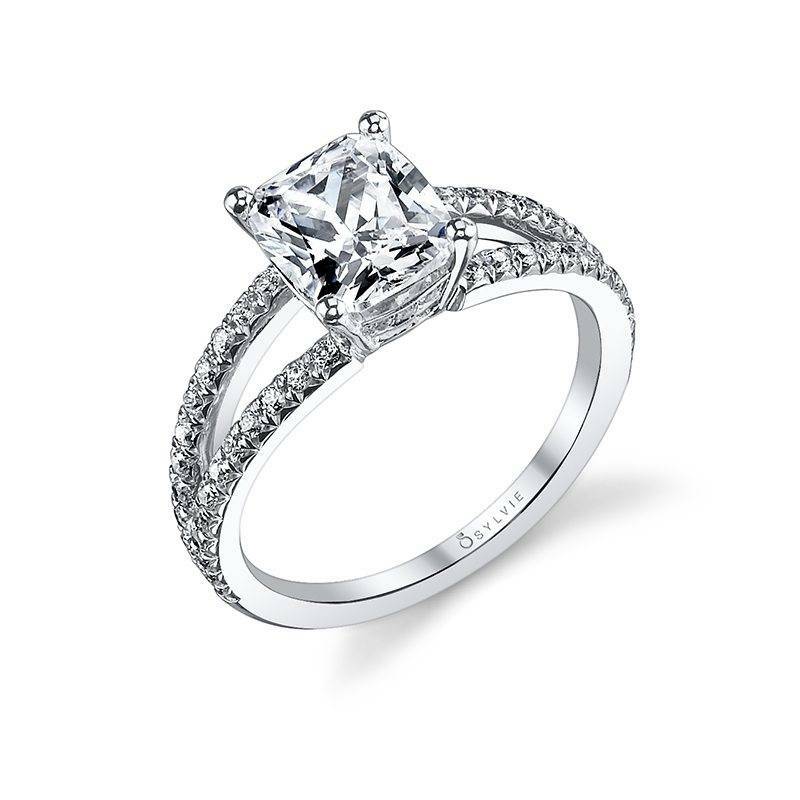 Did you find the right one? 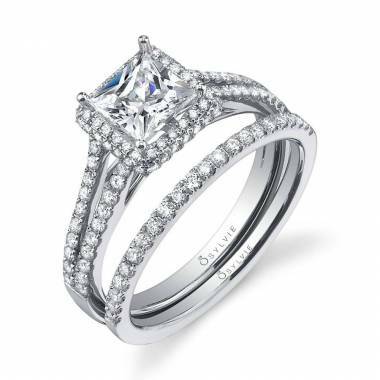 Use the store locator to find the nearest authorized retailer and check that they have it in stock. 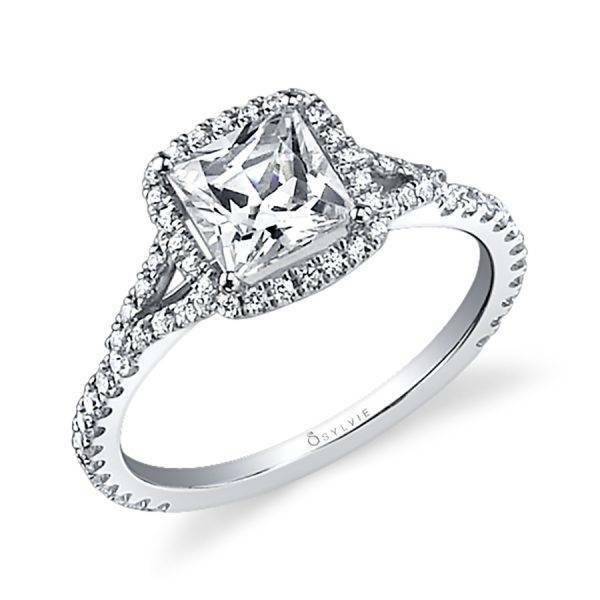 If they don’t have your specific ring at your closest location, ask us how we can have it sent directly to your city. If you have questions or need more information on a particular split shank engagement ring, click on the “free preview” button or just message us directly through our contact us form. 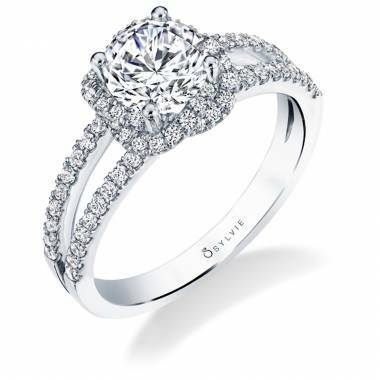 Whenever you’re ready to take the next step, we would love to help you find the exact perfect engagement ring to symbolize your love and commitment.